Welcome to the twenty-fourth issue of Risk & Compliance, an e-magazine dedicated to the latest developments in corporate risk management and regulatory compliance. Published quarterly by Financier Worldwide, Risk & Compliance draws on the experience and expertise of leading experts in the ﬁeld to deliver insight on the myriad risks facing global companies, the insurance solutions available to mitigate them, and the in-house processes and controls companies must adopt to manage them. 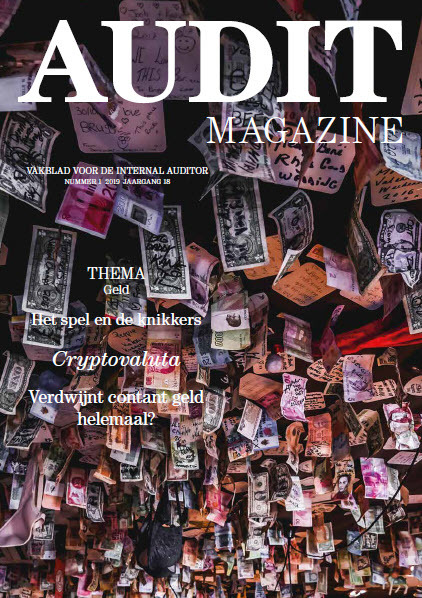 In this issue we present features on regulatory compliance for ﬁnancial services and compliance and on corporate culture and risk in the #metoo era. We also look at: shareholder activism; preventative controls; integrated risk management; parametric insurance; third-party fraud risk; personal liability in compliance; etc etc.